POLICE and Crime Commissioner, Jason Ablewhite, and Chief Constable, Alec Wood are marking National Volunteers’ Week by saying a big thank you to the hundreds of volunteers who contribute to policing activities every day. And to celebrate national Volunteers’ Week, Police Cadets across the county will be out and about helping to make their communities safer.  The Office of the Police and Crime Commissioner, in conjunction with Cambridgeshire Constabulary, offers a variety of ways for volunteers to get involved to help create safer, stronger and more supportive communities. There are now 5 Volunteer Police Cadet units across Cambridgeshire: in Peterborough, Soham and Wisbech and new units setting up in Cambridge and Cambourne. Volunteer Police Cadets follow an intensive 13-week induction programme which prepares young people, aged between 13 and 18, to support community safety within their local communities. Topics covered include crime prevention, local policing and being a good citizen. The activities can also count towards the Duke of Edinburgh Award Schemes. Designed to encourage a spirit of adventure and good citizenship, the scheme inspires young people to participate positively in their communities and promotes better understanding of policing. 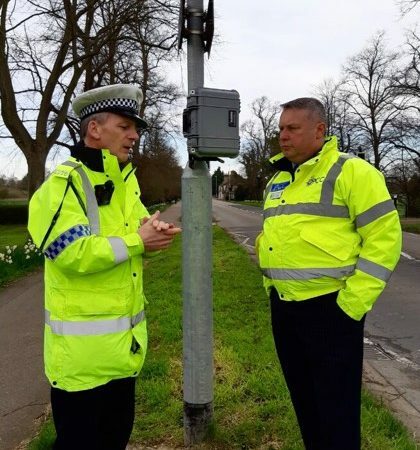 Soham’s Volunteer Police Cadets will be providing crime prevention advice in Ely Market Square on Saturday 4th June while Cadets from Peterborough support the Cancer Research Race for Life at Burghley House in Stamford on the same day. 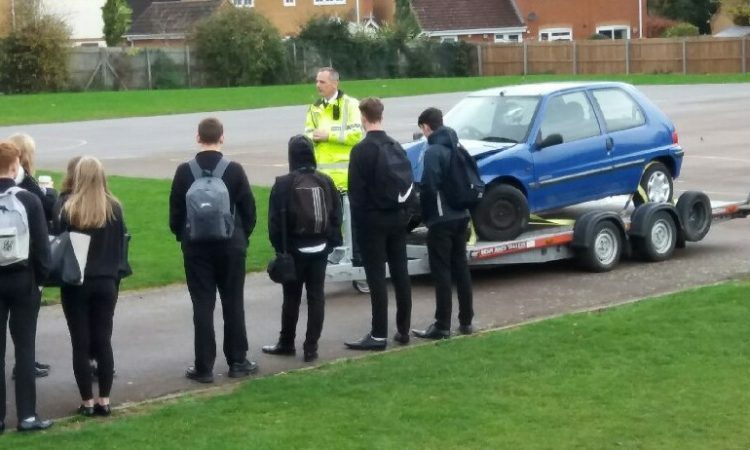 Next week, Cadets from Wisbech will be litter picking (Wed 8th) and visiting a retirement home (Frid 10th) while Soham Cadets will be helping out at a school fete on 11th June. Next Do you have what it takes to inspire a young generation?